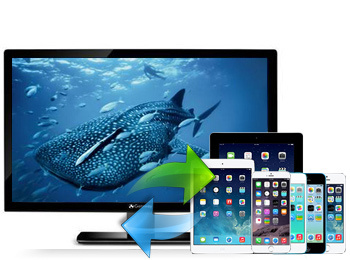 How to Transfer Files from iPhone to PC Easily? Usually, you can sync your iPhone files to computer with iTunes, but you should know that this kinds of backup files created by iTunes are invisible on your PC, and files in the backup file also can't be viewed or shared between devices. When you purchased a new iPhone and wish to sync all your favorite songs or precious photos from the old iPhone to the new one, iTunes also useless in these situations. 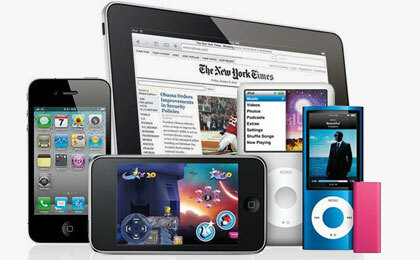 Thus, iPhone users wish to find a way to export and save the iPhone files on their computers for further sharing, editing or any other purposes. 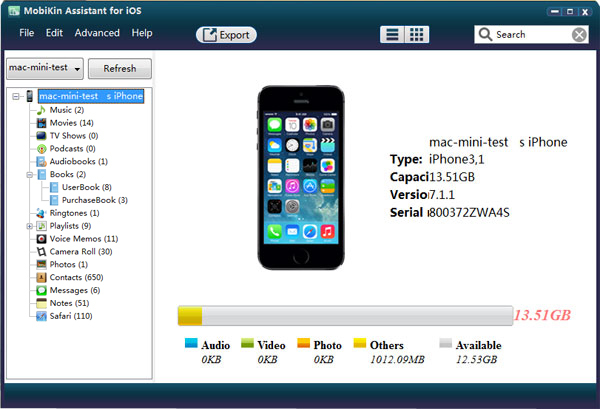 MobiKin Assistant for iOS is a standalone desktop computer, which enables you to get access to the iPhone's internal memory and preview files in the program in details. Ensure the iOS device is connected to computer, then run the program on your computer after the installation. The tool will auto-detect the device which is linked to the PC, and display the basic information of your device in the main interface. 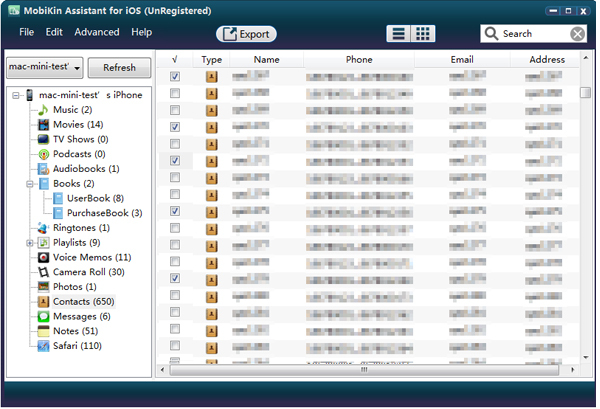 In the main interface, all files on your iDevices have been scanned and categoried in different folders. You can check these folders to view the detailed contents. 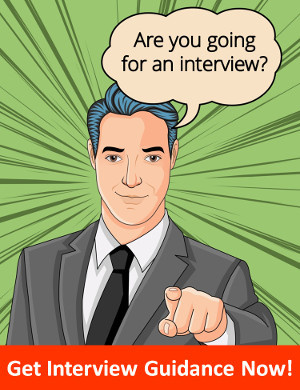 You're also allowed to type keywords of the file in the searching box on the top and directly locate your target files. Mark the file and click "Export" button to save them on your computer.